Can you imagine how confusing it could be when you’re in a foreign airport where people are communicating only in French? 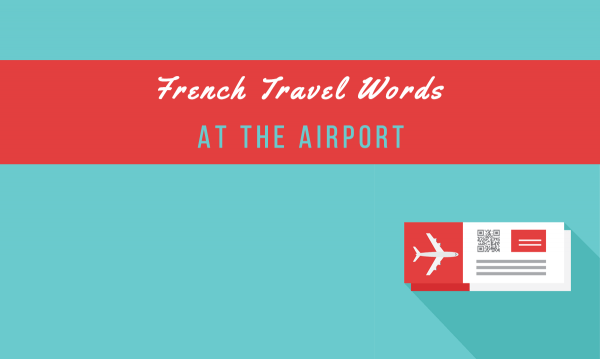 But whether you are planning to travel to a French-speaking destination or not, today we’ll be sharing with you a list of vocabulary and phrases related to airports. Knowing these words and phrases could surely come in handy soon. Plus, it will give your French vocabulary a boost, too. So if you’re ready, let’s start! Download the list in PDF format by clicking the button below. Let’s check out a few sample statements and common questions, too. Quand est-ce que je dois être à la porte ? When do I have to be at the gate? Vous devez vous présenter à la porte 30 minutes avant l’heure du départ. You have to be at the gate 30 minutes prior to departure. Combien de temps dure le vol ? How long is the flight? 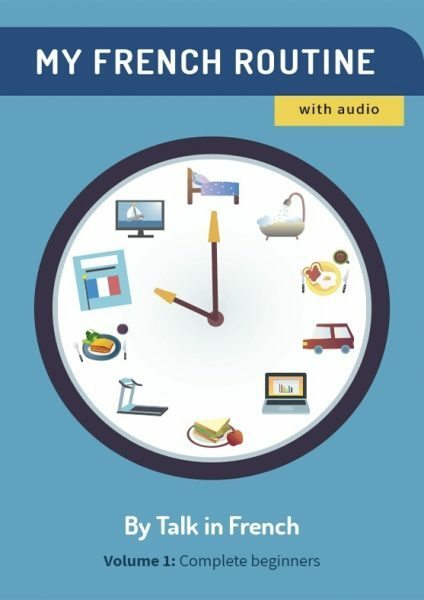 Combien de temps va-t’on s’arrêter ? How long is the stopover? Est-ce que j’ai besoin d’un visa ? Do I need a visa? Vous n’avez pas besoin de Visa. You won't need a visa. Combien de valises est-ce que je peux prendre ? How many pieces of luggage can I take? Vous pouvez prendre seulement un bagage à main. You can only take one piece of hand luggage. Je voudrais avoir un siège du côté hublot, s’il vous plaît. I would like to have a window seat, please. Malheureusement, nous n’avons plus de siège disponible du côté hublot. Unfortunately, we don’t have any window seats left. Je voudrais avoir un siège du côté couloir s’il vous plaît. I would like to have an aisle seat, please. A strong focus on listening: listen to French conversations that illustrate grammar points and vocabulary usage. Recorded by native speakers. Check out Volume 5 here. Previous volumes are also available. Previous Post The French Cuisine and When to Pronounce the s in “plus” Next Post Get Your Copy of My French Routine Volume 6 Today!